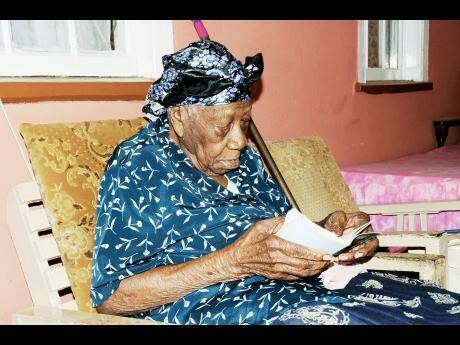 The world’s oldest person identified as Violet Brown, has died in Jamaica at the age of 117. 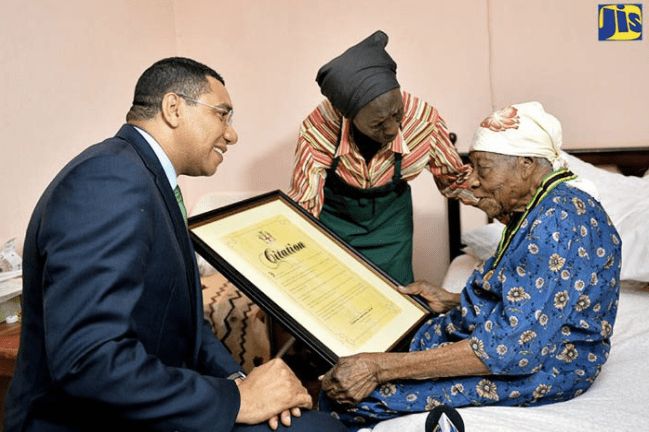 A biography posted on the website of a foundation named in her honour said she was baptized at age 13 at the Trittonvale Baptist Church and remained a member throughout her life, long serving as organist. 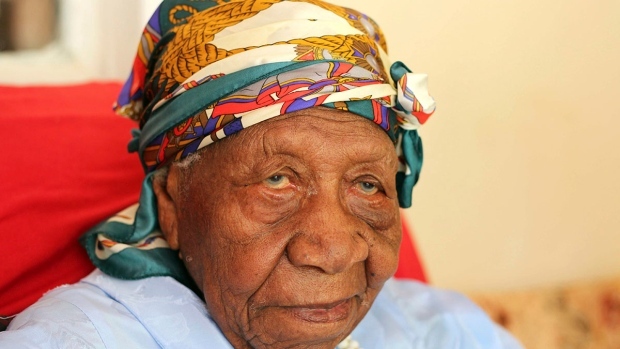 She credited her longevity to hard work and her Christian faith. In an interview this year with The Associated Press, Brown said she was surprised but grateful to have lived so long. “This is what God has given me, so I have to take it,” she said.